 Gasthaus Perzy - The taste of Waldviertel! The “Gasthaus Perzy” is THE original of the 20s! It is situated only few minutes by car from the Golf Resort Haugschlag. Waldvierter Wirtshauskultur (dining culture) and regional cuisine are of the greatest importance here. Original and earthly, delicious and comfortable! TIP: Vouchers form Perzy are great gifts, for any opportunity. You can order them at any time on info@golfresort.at! We also accept your reservations by phone at 02865/8433 or email to info@perzy.at. The entire team is looking forward to your visit!